Dr. Rick Paris (USA), Andy Glover (Sweden) and Jeff Collins (USA) are the conference speakers. Their hearts burn to lead people into a new dimension of the presence of God. God’s love changes us and empowers us to make a difference in this world. This conference is not just a spiritual highlight for one weekend. Experiencing God’s presence will change you and can have an influence on your every-day life. 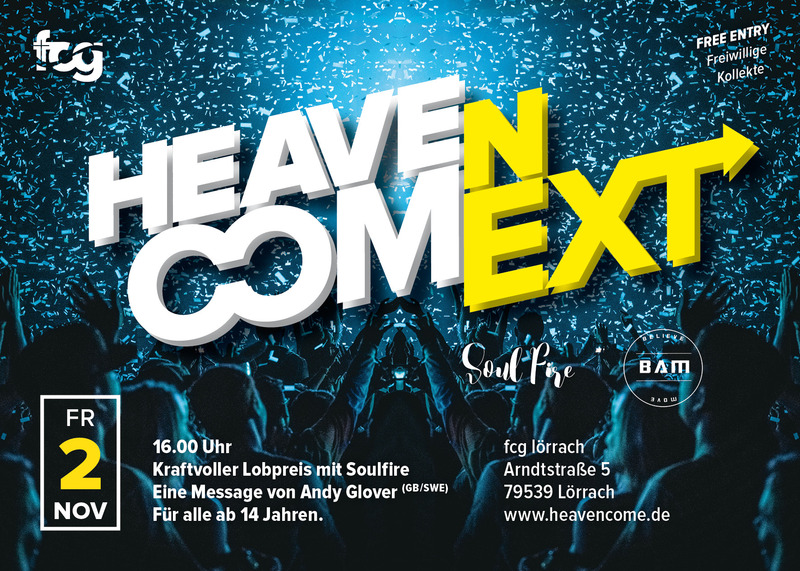 We are looking forward to “Heaven Come” – join us! 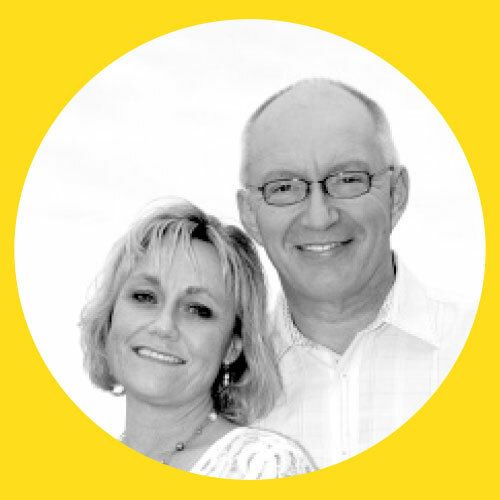 Andy (from England) and his wife Gunilla (from Sweden) are the international directors of Revival to the Nations. They have pioneered churches, led Bible schools and ministered at conferences. Since going into full-time ministry in 1985 they have ministered in over 40 different nations. They currently reside in Sweden and minister extensively throughout Europe, North America and Africa. He offers Abba’s Touch seminars regularly, because his personal life and ministry have been deeply impacted by the revelation of the love of the heavenly Father. It is Andy’s passion to show others the true nature of the Father. Jeff Collins has been in ministry for more than 25 years. He felt called by God to preach the Gospel already at the young age of fourteen. After leading a church in Texas for six years, Jeff and his wife Milicent were called to minister internationally. They have served in over 40 countries within Asia, Africa, North and South America. Their current focus is on church planting in Europe and the Middle East. They have also been instrumental in promoting the work of Messianic Jewish Bible Institute (mjbi.org) in several nations. It is Jeff’s desire for every believer to experience the presence of God, setting them free to live a life of revival. 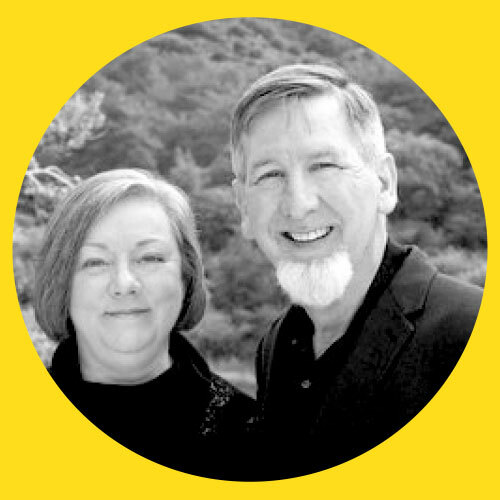 Dr. Rick and Jane Paris have been in ministry for over 40 years. In 1990, the church Rick pastored in Texas experienced a tremendous outpouring of the presence of God. In that same year he co-founded Ministries of Vision International, a network that now extends to 450 churches and ministries across the globe. 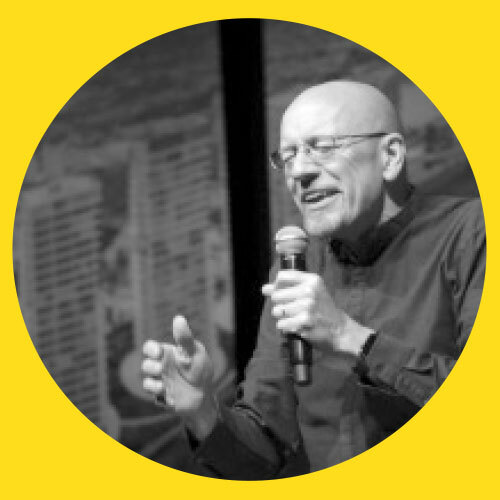 Rick Paris travels and ministers extensively across the US, Latin America, Europe, the Middle East and Africa. He often speaks at conferences and also hosts “In His Presence” conferences. His heart burns for believers to encounter the life-changing presence of God. The conference is free of charge. To cover the costs, we will offer opportunities to make donations during the conference. There are several restaurants and fast food places nearby, as we will not be providing meals during the conference. A list of hotels in the area is available, please contact us via the contact form. If you have questions or suggestions for the conference, get in touch with us here!